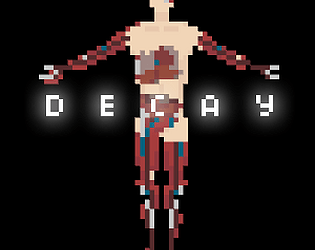 The character decay was nicely done, liked the pixelated style and thought it worked well at getting across the game idea. Loved the art, really well done! !